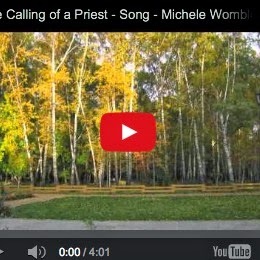 I wrote the song "The Calling of a Priest" in response to Mark 2:13-14. (Watch the song/video below). I don't know to what extent Matthew (Levi) had been following all that was going on. I don't know how often he was actually there to hear You teach, or whether he had seen You heal with his own eyes. But he must have heard about it. And now here You are: Jesus, the teacher, the healer, the forgiver - standing in front of him: Levi, the tax collector, the taker, the user - saying "Follow." (Mark 2:13-14). I can only imagine what he was thinking. But I CAN imagine. I can imagine what I would have been thinking. Here You are standing before him...You - the one person that, when You stand before me, I really should be thinking about what I can get from You. The pictures in the video are scenes from around Novosibirsk in the fall. 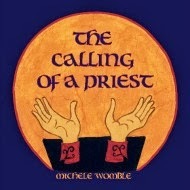 The Calling of a Priest is available on iTunes and Amazon and cdbaby. Can I Walk Away From My "Booth"? 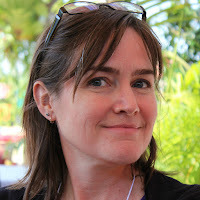 To be notified about new blog posts, enter your email address. You will receive a confirmation letter from feedburner; simply click the verify link. 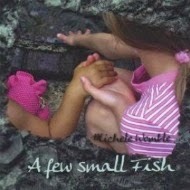 copyright © Michele Womble. Simple theme. Powered by Blogger.